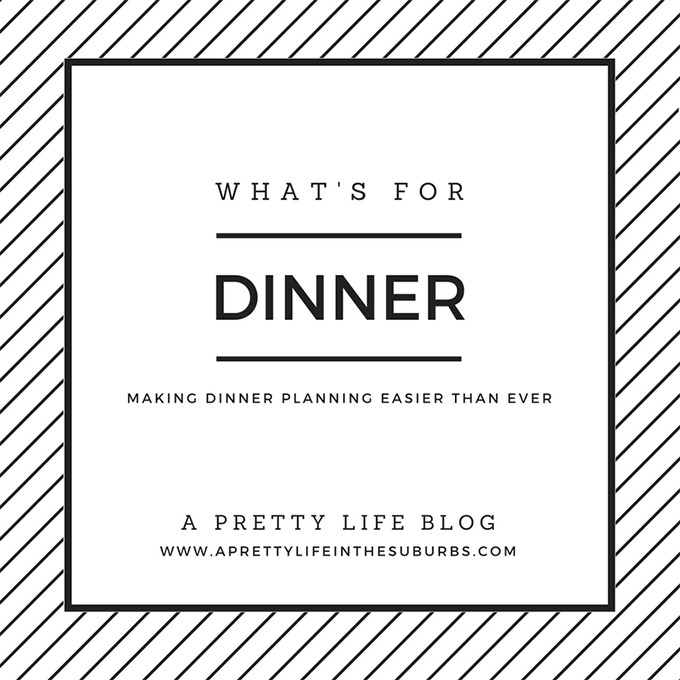 This comforting dinner menu includes One Pot Oven Roasted Bone In Pork Rib Roast with Vegetables, and Pumpkin Bread Pudding for dessert! Welcome back to What’s For Dinner! 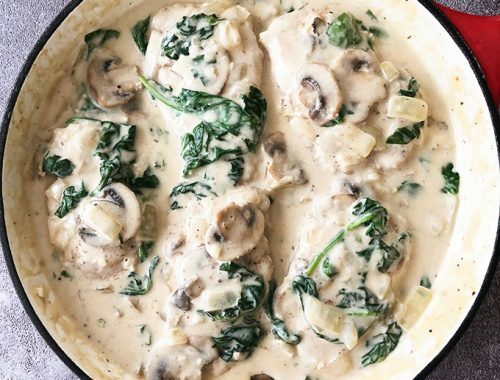 This week it’s all about one pot meals. 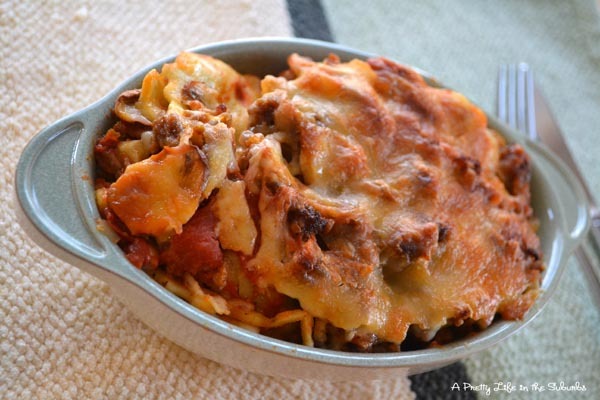 I love any meal that can be made in one pot…think quick assembly and quick clean up. Yes. 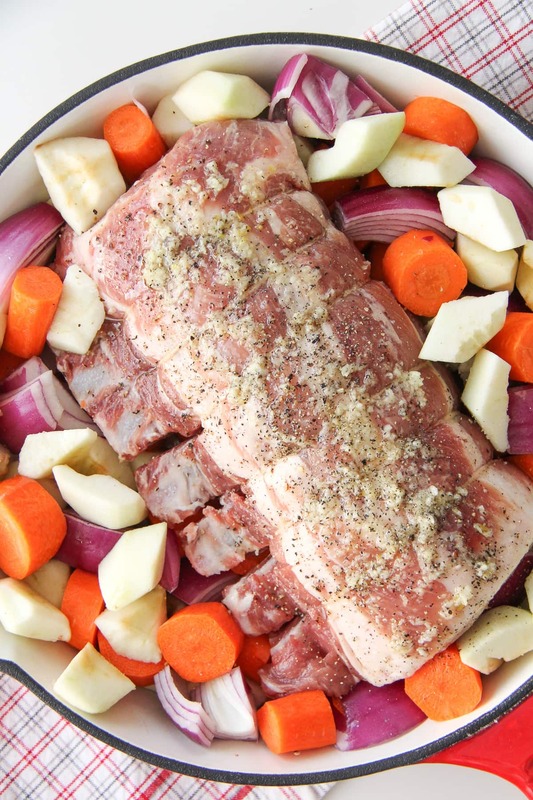 Load up a baking dish with seasonal vegetables and a pork rib roast, and in a few hours you’ve got dinner. 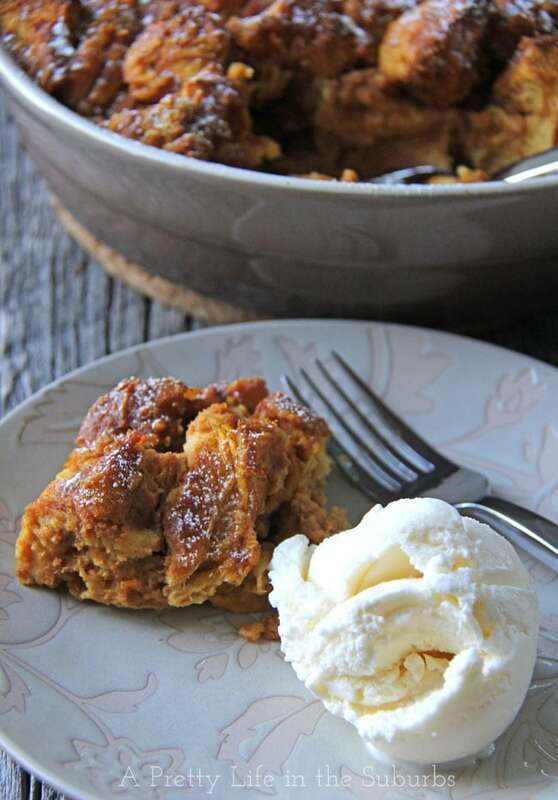 And for dessert, something simple and delicious…a bread pudding with a fall flavour twist. And for dessert, this Pumpkin Bread Pudding! This dessert melts in your mouth and tastes just like pumpkin pie! Serve it warm with ice cream, and oh my word you have dessert heaven. You’ll go back for seconds…or thirds. It’s that good.